Luca Piazzi was born into a lineage of world-renowned filmmakers, photographers and models. 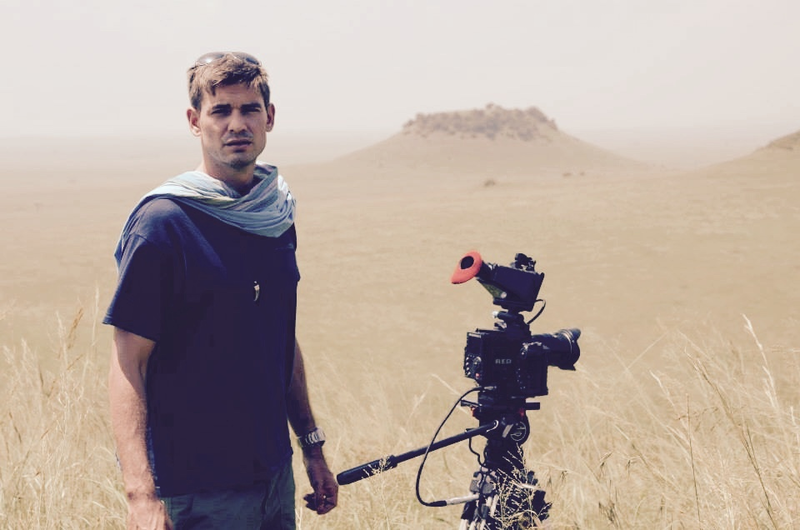 He has worked on documentaries for Nat Geo Wild, the World Wildlife Foundation and CNN. With twenty years of experience, both behind and in front of the camera, he has discovered his passion and natural talent for helping businesses actualize their vision. Luca offers companies tangible marketing tools through consultations, strategy optimization, business and testimonial video creation, and targeted placement. He continues to establish himself as a credible resource for business owners looking to expand their operations. With his extensive knowledge of creative filmmaking coupled with digital marketing expertise, his formulas and best practices guarantee an impressive return of investment. Luca will work with you throughout the production process. His end goal is the conversion of viewers to enthusiastic, repeat customers. By helping your business illustrate its unique vision and creating a compelling story with professional cinematography, you are guaranteed to receive positive results.